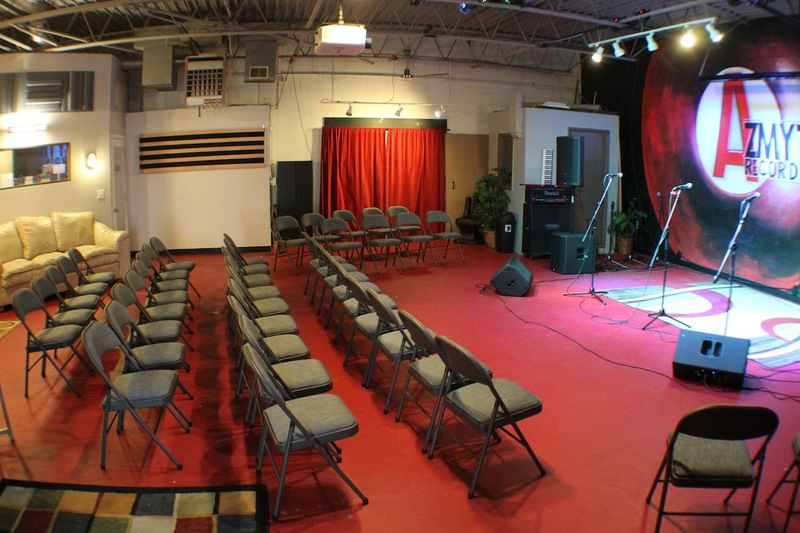 On the grounds of Azmyth Recording Studios is a 1600 sq/ft multi-purpose event space used for everything from hosting live music showcases and concerts to music workshops or even corporate parties. 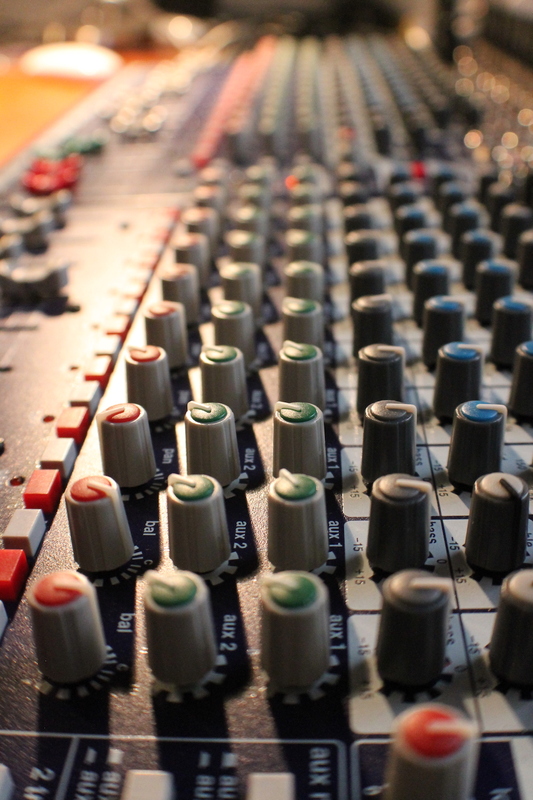 Our event space is also linked to our state of the art Recording Studio enabling your performance to be captured with stellar audio quality. 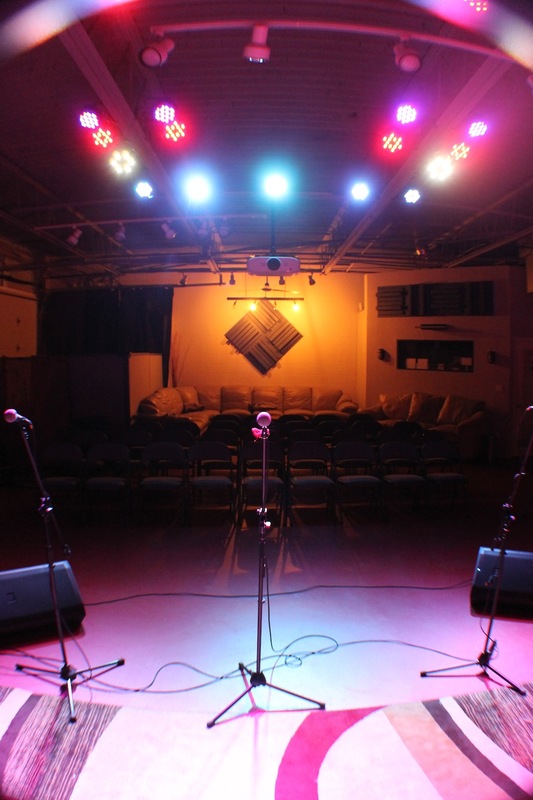 Our event space comes with an engineer familiar with our sound and lighting system. *Please include your set up and tear down time in your booking.